Trends are cool and all, but when it comes to shoe trends, what if some of them are affecting your overall health? Is fashion really worth damaging your overall well-being? We'll debate that topic another day, but for now, instead of focusing on the negative, I'm here to bring you five fall shoe trends that are actually good for your style and your feet, according to my podiatrist. Bobby Pourziaee, DPM, also known as The High Heel Doc of Rodeo Drive Podiatry, was kind enough to take a look at the list of some of fall's heavy-hitting shoe trends and give me his two cents on which styles will be better for my soles (get it?) in the long run. Don't worry—I let out a sigh of relief too when his response was filled with a handful of some of my favorite shoe trends to date, including cowboy boots, square toes, and more. 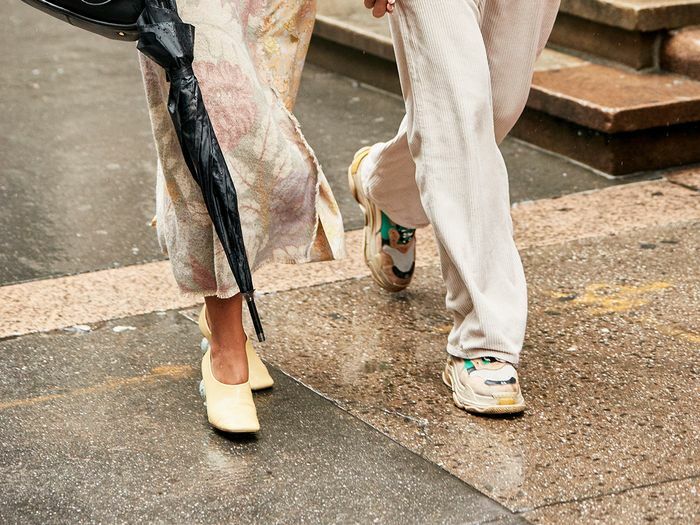 Ahead, find out why each of the shoe trends is going to be your most comfortable options yet, according to a podiatrist. 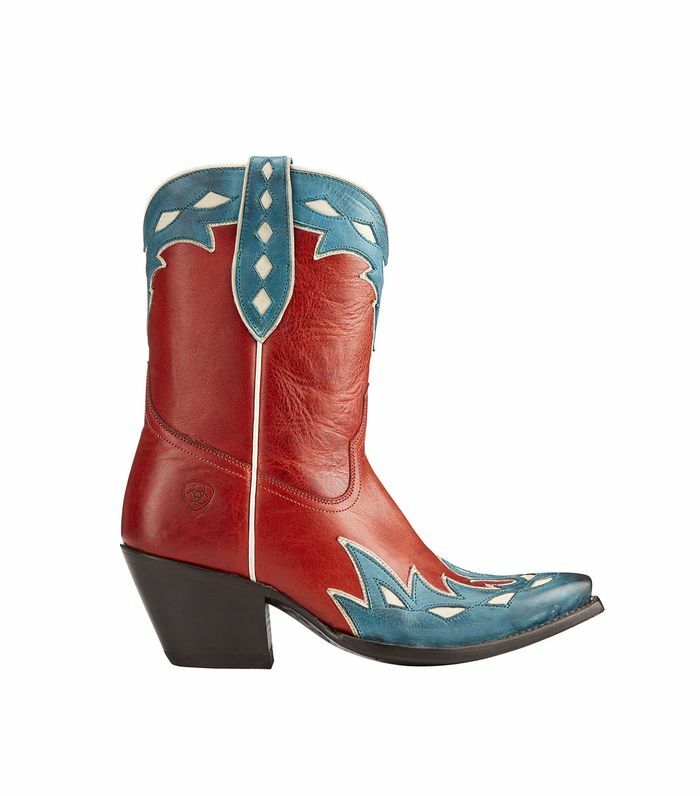 "The benefit of cowboy boots," Pourziaee told us, "as long as they aren't too narrow for the forefoot, is that they come up above the ankle and therefore support the ankle more thoroughly allowing stability." "They have a thick sole, allowing more shock absorption, which reduces stress to the ball of the foot and the heel," he says. "These are a good option," Pourziaee tells us, "because they allow more room for the forefoot and reduce pressure along the side of your toes." "This is a good option for those that want the heel look because it is a lower heel height, which gives more stability to the foot and less strain to the ankles and ball of the foot," the DPM tells us. "Similar to cowboy boots," he says, "they come up above the ankles and give more support." Next up, shop the trend Princess Diana predicted 30 years ago.